Foundation Hall...where life and learning meet. 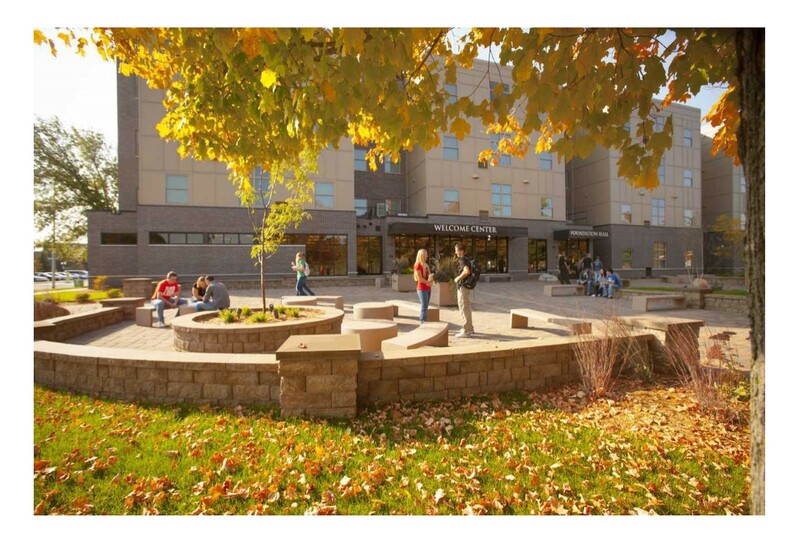 Foundation Hall is pleased to offer you the finest accommodations and amenities available to Alexandria Technical and Community College students. Warm colors, designer furniture, high speed internet, a 42" flat screen TV, and cable await you. Your full kitchen and private bedroom include all utilities. 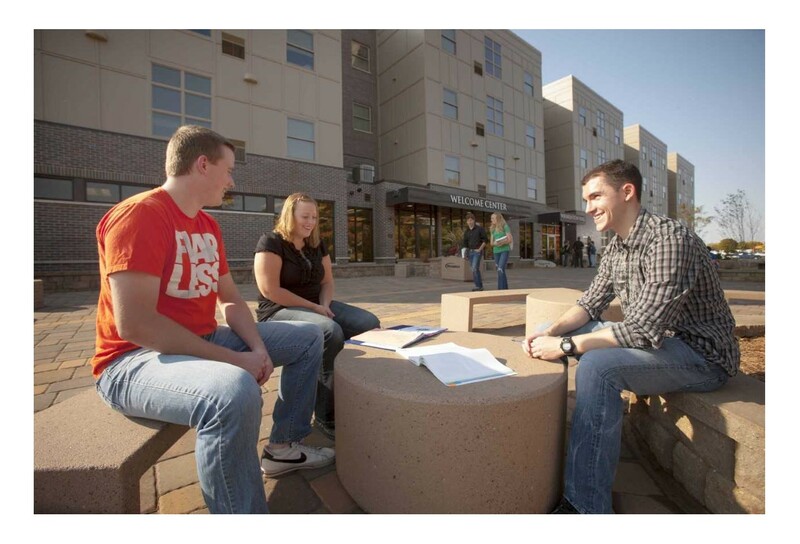 Just steps away from the campus, you will find security and student-friendly terms. 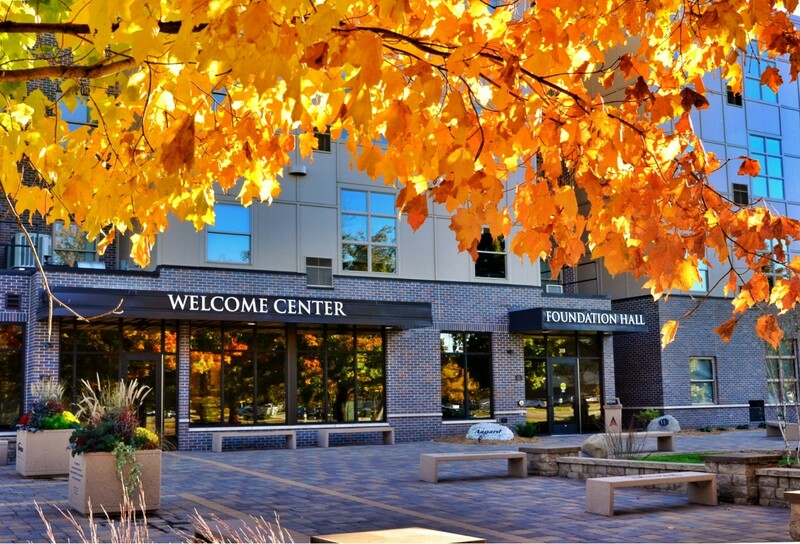 Yet with all of these luxurious features, Foundation Hall remains both comfortable and affordable.